God is opening a new door for The Rock's BOLD teaching of freedom, acceptance, security and significance in Jesus to traumatized young survivors of war-torn Northern Uganda. Accompanied by Rock-trained African disciples, we have accepted an invitation to spread the Good News at the remote Village of Hope next month. 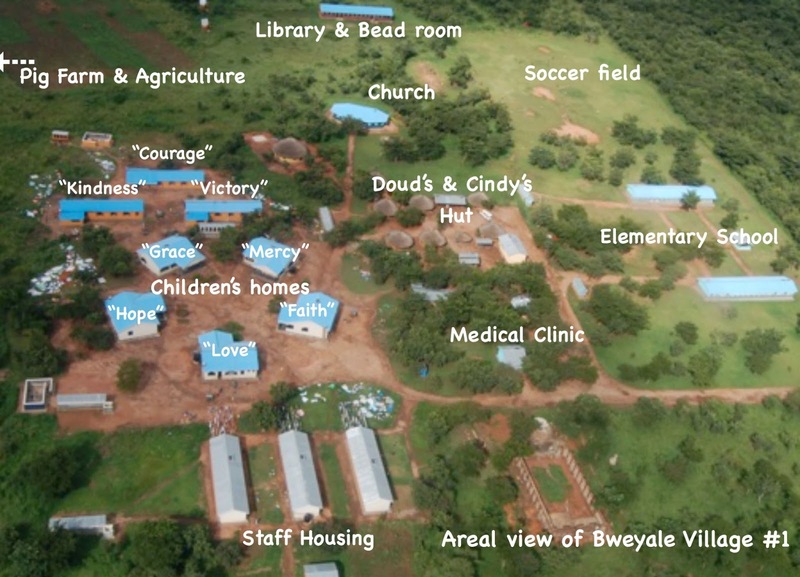 The Village of Hope extends Jesus' love "through our time, love, and hope in the grace of God to bring healing to the hundreds of orphans affected by the brutal attacks of Joseph Kony and his army by the name of the Lord's Resistance Army." Founder Cindy Cunningham believes the message of freedom in Christ is essential for healing the emotional and spiritual wounds of the young people. She has embraced The Rock's BOLD adaptation for Africa of the Freedom in Christ Ministries. (BOLD is for Believers Overcoming Lies of the Devil - a compelling message in the African culture). 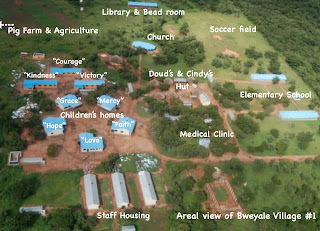 We are excited to encourage the Village of Hope leadership team, present an overview to the young people and hang out in the homes with the kids and house mothers. We are trusting God to plant the seeds for fundamental change in individual lives. Our identity in Jesus as taught in BOLD is not a program nor curriculum. It is a paradigm shift that penetrates the essence of who we are spiritually every bit as much as our DNA defines our biological makeup. God is multiprocessing as this also is a great opportunity for African disciples currently in BOLD fellowships to put to use for the Kingdom what they have learned by serving others in Northern Uganda. In addition, the opportunity to serve other ministries is confirmation of The Rock's leading to be a teaching resource to western and indigenous ministries. 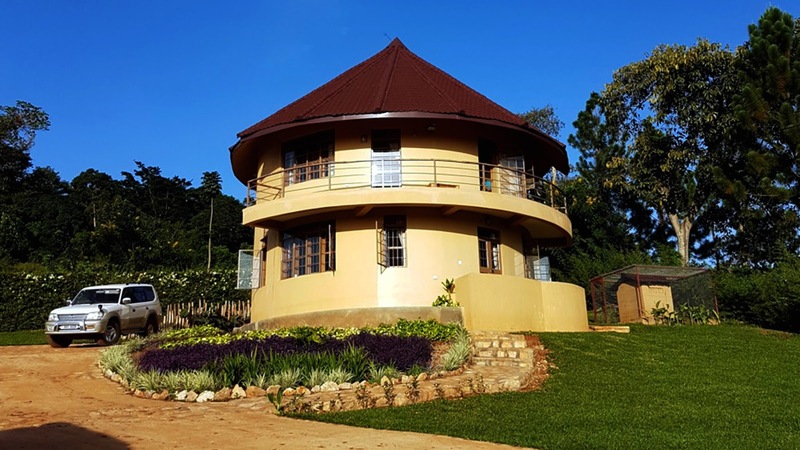 While in Uganda, we will be exploring opportunities for developing a BOLD Resource Center near Uganda Christian University, which could include a guest house, media center and meeting space. This is a faith journey and we trust the Lord to provide as we go. Please pray if He would have you be a part of this BOLD initiative.